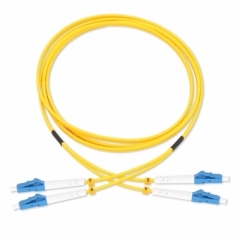 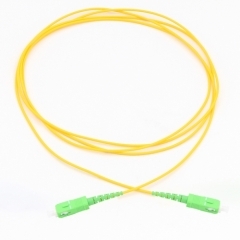 Ø The OM1 62.5/125um Multi-mode fiber patch cable meets RoHS compliant, and all cables are 100% optically tested for insertion loss to ensure high quality, it is very cost-effective for network cabling. 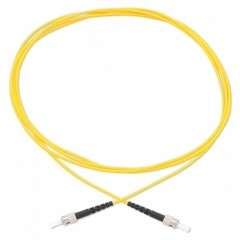 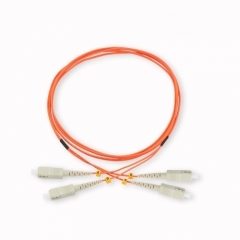 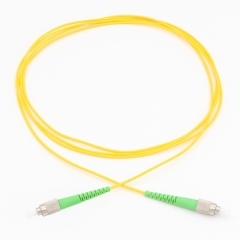 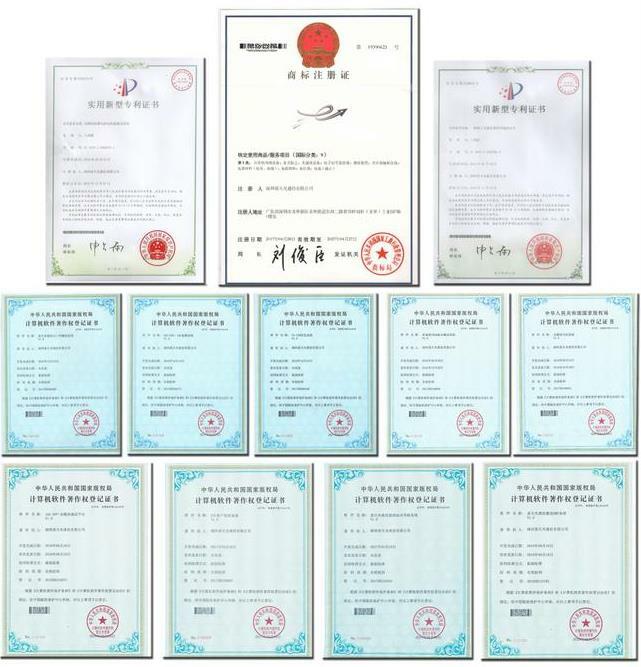 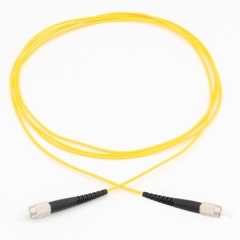 Ø ETU supply various kinds of Single Mode and Multimode Fiber Optic Loopback Cables, which are with different connectors including ST, SC, FC, LC, MU, MTRJ etc. 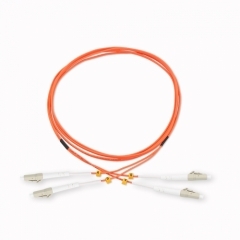 Each cable is functionally tested before shipping and is covered by a lifetime warranty. 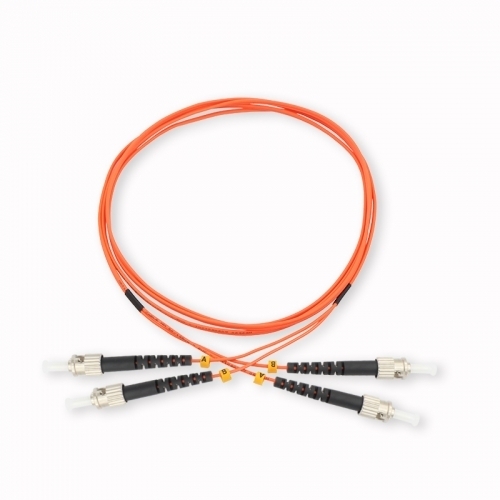 ETU offers high quality fiber cable assemblies such as Patch Cords, Pigtails, Breakout Cables etc. 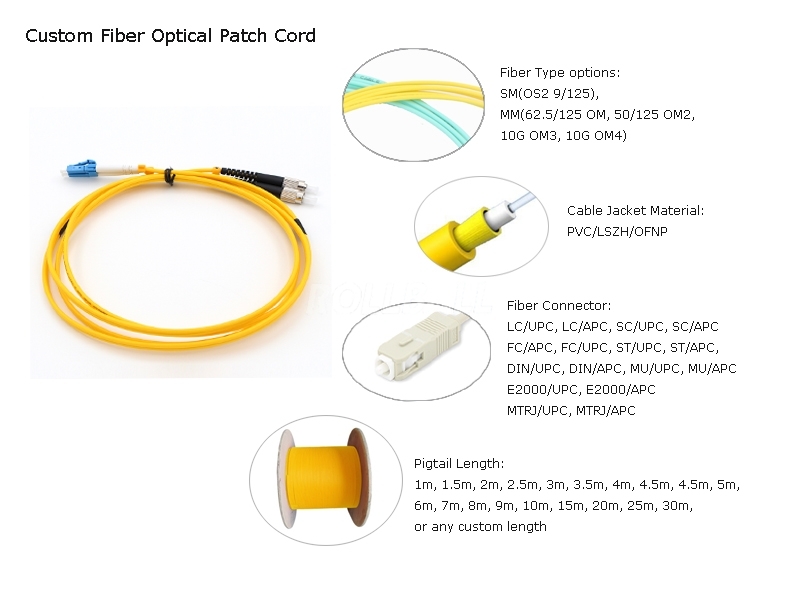 All of our fiber cables can be ordered as Single Mode 9/125, Multimode 62.5/125 OM1, Multimode 50/125 OM2 and Multimode 10 Gig 50/125 OM3/OM4 fibers. ETU also provides a full set of OEM services, such as fiber connector, length, color, fiber grade, specification, material, package etc. 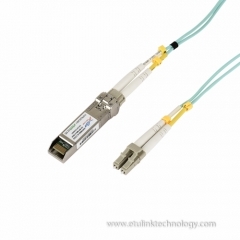 Please feel free to contact sales@etulinktechnology.com.